Having in mind the number of users on social networks, this is a great opportunity to get promoted using different strategies. There are two major divisions when it comes to promotion, using paid options available on a specific social network, as well as the second option which is about leveraging social media presence and using it in the purpose of promotion without paying for advertisement. The decision on whether to choose paid or free methods of advertising will depend on the goals of your social media marketing and the budget you have assigned to this task. Since creating social media accounts is completely free, you should start with this. Choose the social networks where you want to establish your social presence and create accounts. You should use the approach you have defined in your strategy in order to customize the accounts and start with posting activity. The next step is to take a look into paid options for advertising on the social network of your choice in order to plan an advertising campaign. Paid advertising allows direct promotion with paid ads that are shown to the users of the social networks. Most social networks use some type of advertising, such as promoted posts, promotion of a page, etc. They usually offer additional options to target the users based on the location, gender, age, etc. This solution is particularly recommended when you are in the process of setting up your business, and you are still unfamiliar to the people who might be your potential customers. Using paid advertising is also recommended when you want to reach users quickly and efficiently, as free promotion opportunities require much more time and effort from your part. Another benefit of paid advertising is the possibility to track the conversions and the flow of your paid campaign. This will help you determine the cost distribution and give you a quick analysis of the results. Since paid advertising is an important part of social media marketing, we will explain the process of advertising on two most popular social networks among marketers. 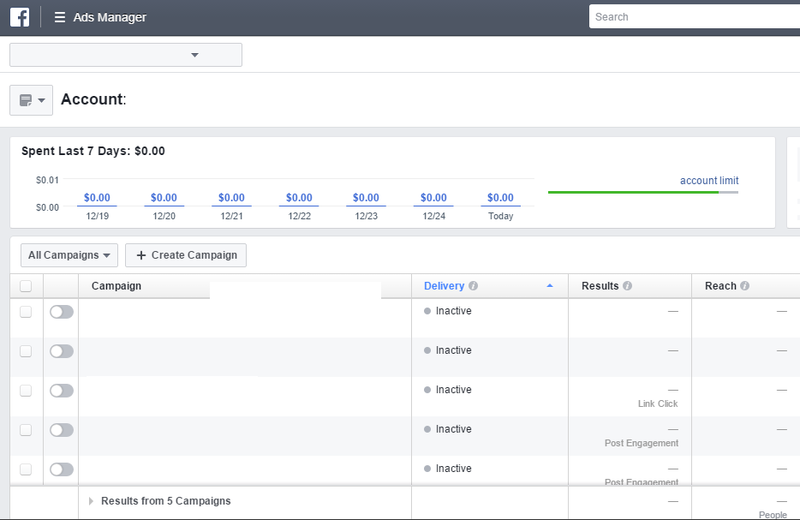 Create Ads – This option allows you to quickly create and set up your ad on Facebook. 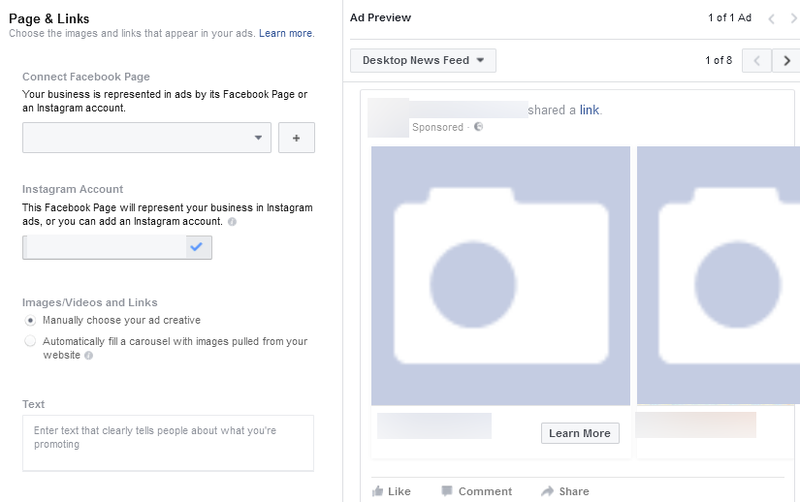 Advertising on Facebook – Use this option to access your Ads Manager where you will be able to access all of the running campaigns, to edit the billing details, such as your credit card information. In addition, using Facebook Ads Manager, you will get insight related to the ads, so you will see the number of clicks, conversions, reach, etc. Ads Manager also helps you set up the daily budget and total budget, so you can easily manage and limit the costs of the campaign. All of the information in the Ads Manager can be exported in the form of a report, which is perfect for you to analyze the performance of paid advertising and determine if this strategy is something you should pursue in the future. 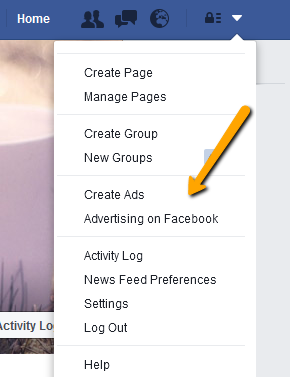 If you want to create an ad on Facebook, you can either use the Ads Manager or the quick option Create Ads available in the drop down menu. By selecting one of these goals, you will access a new set of options to customize your add and encourage people to click, engage, install, buy, etc. 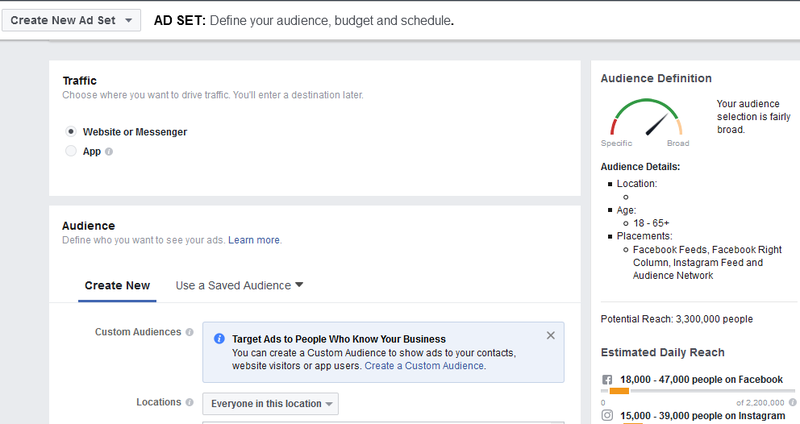 In order to illustrate the process of setting up an ad on Facebook, we will choose traffic as the campaign goal. 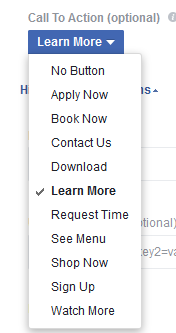 Once you select this option, you will choose the page you want to promote and click on “Continue”. Now you will need to follow several simple steps in order to provide the information about your ad and choose the budget for the campaign. You will first choose the campaign name. Then you will provide account information including country, currency and time zone. The next step is to provide details about your audience. You can target by location, age, gender, languages, as well as use detailed targeting options, which include targeting based on interests, demographics, behavior. You also have connections, meaning you can target people based on Facebook page likes, app installs, and events. Detailed targeting allows both including and excluding people from your target group. On the right side, you will see estimated traffic and daily reach. The next step includes placement settings, budget, and scheduling. You should have in mind that automatic placement option with Facebook ads means that your ad may be placed on Facebook, Instagram and Audience Network, depending on the estimates where the ad is likely to perform best. You could also edit placements and choose platforms and device types you want. It is time to choose the text, images, and links that appear in the ad. Ad preview is available on the right, includng all of the places where the ad will be shown. So you can see how your ad looks like on desktop or mobile news feed, Instagram feed, audience network banner, etc. Adding a CTA button is optional, but it can help you increase the number of clicks. YouTube has become the most important and the most popular social network for sharing content in video format. The popularity of YouTube has affected the interest of the businesses in advertising on this social network. In the process of advertising you have to follow three steps in order to create a video ad that will be displayed to the users of this social network. When the users click on the video to watch it on YouTube, the video ad might be displayed first, prior to playing the actual video. Have in mind that at this point the users can skip the video ad after 5 seconds, so you should try to grab the attention of the users quickly if you want them to watch the full video of the ad you have posted. 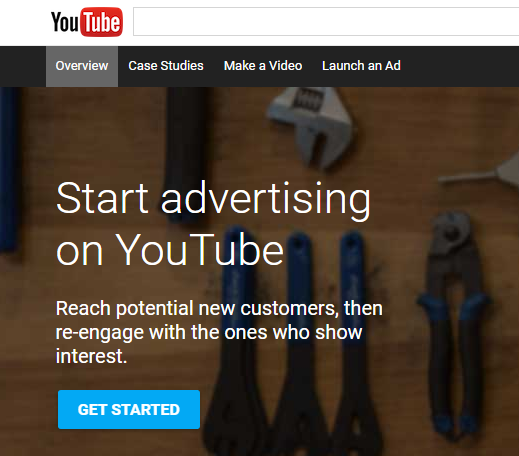 In order to create an ad on YouTube, you should use the option “Advertise” available in the footer of the YouTube home page, or you should visit the following page: http://www.youtube.com/yt/advertise/index-13.html. The first step is to upload the video you want to use in the video ad on YouTube. Once you have uploaded the video, you will be redirected to your AdWords account if you have one. If you do not have an AdWords account, you will have to create one, as this account will allow you to manage the ad. 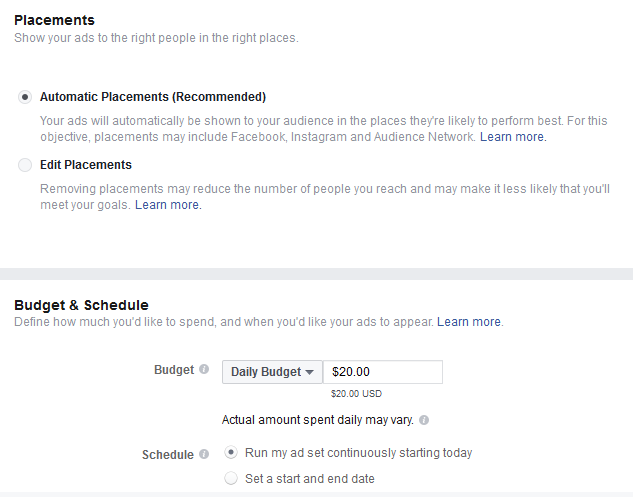 Set a daily budget and customize the ad by choosing the target group. 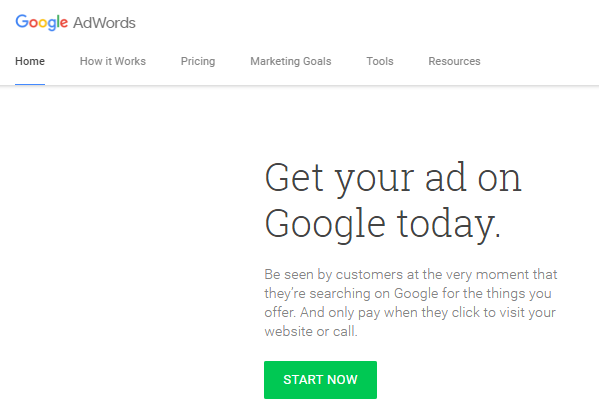 If you already have a Google account, you will easily set up Google AdWords account. Use this link: https://www.google.com/adwords/. Once you provide billing information, your ad is ready to be launched. Besides paid advertising, there are other ways to promote your business on the social networks. Having a popular page or a profile is a great method of promoting your business or yourself. As you create a page, you provide information about your business, which are available to the social network users. Depending on the popularity of your social media account, you can count on a certain promotion just for being popular, as you have a large number of followers that keep up with your posts. Then you get the opportunity to promote URLs, to promote content or any type of product or service you offer. You can publish posts, share images and videos, and you can even create events. Another way of promoting your business is organizing online promotions on social media accounts you manage. The online promotions can be in different forms, such as giveaways, competitions, sweepstakes, etc. The main idea behind organizing online promotions is to give something to your followers. You provide a reward to those who follow you or participate in some activity. This is a great encouragement for social media users as they will see a benefit from participating. Different types of promotion help you with different goals, so the online promotion should be in accordance with your social media marketing strategy. For example, if you create an online promotion where you provide a coupon to anyone liking your page or profile, you will obviously increase the number of likes or followers. Instead of increasing the number of likes, you might be interested in collecting email addresses to be used in email marketing. In this case, you will host a promotion where you will ask users to fill in a form, with an email address marked as a mandatory field. Offer something valuable to the participants in order to increase the number of users who will claim the award. Set up the plan for the online promotion, by determining the schedule, the budget and the approach you are going to use. Make sure you are following the guidelines for the online promotions of the social network you are using. Measure the influence of the promotion on your business, in terms of sales, social engagement, etc. The bottom line is, just being present on social networks is a promotion for itself. However, this is not nearly enough if you want to use social networks to improve and promote your business. Being active by publishing content and interacting with the users, you get more popular on a certain social network, which leads to reaching more people. As a result, you expand your audience and increase the number of those being converted into clients. Another benefit of being present on social media is that you provide information about your business, such as working hours, the URL of the website, the images of the products, etc. Since a significant percent of users nowadays use social networks to search for information about a specific topic, you should be aware that having social media accounts can help you reach those users.